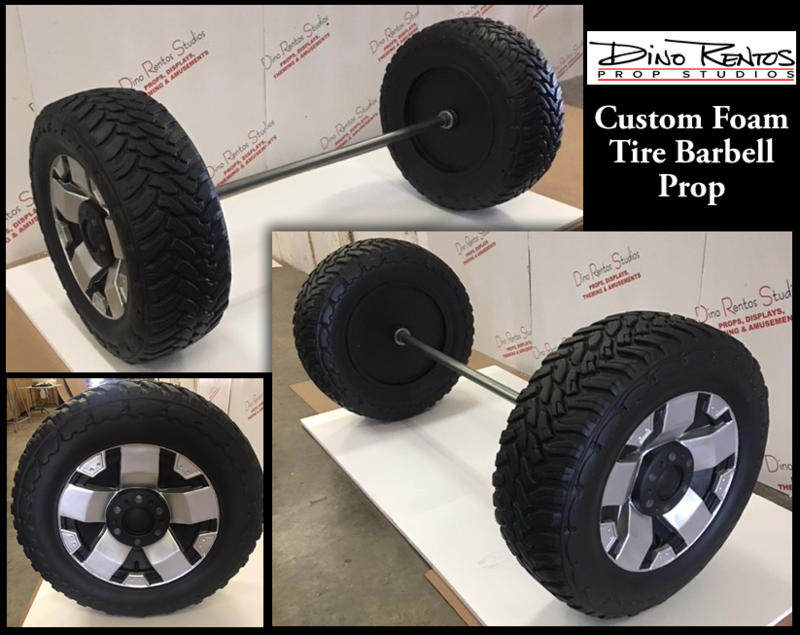 Big Foam Barbell Prop - Dino Rentos Studios, INC.
Freight charges are not included and are billed at time of shipment. Please contact us for freight cost. Looks like 1600 lbs but weighs in at only 18 lbs. Great for photo-ops and other interactive events. 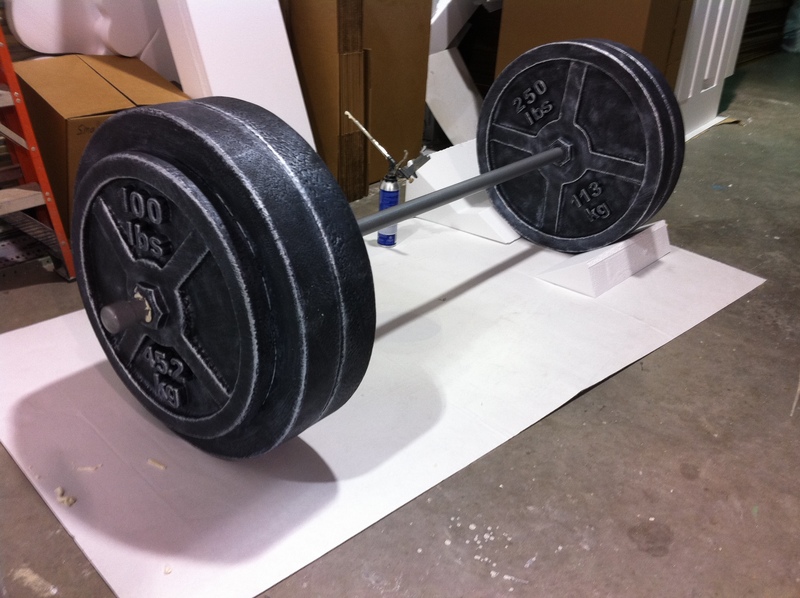 The foam weights are 30" round and the pole is 7 foot long. Big enough for two adults to "lift"
Comes in a custom made extra sturdy and reusable cardboard crate. Total weight with crate is 40 lbs. 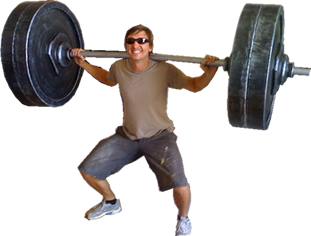 Take a look at Arnold Schwarzenegger with our Custom Foam Tire Barbell Prop! !